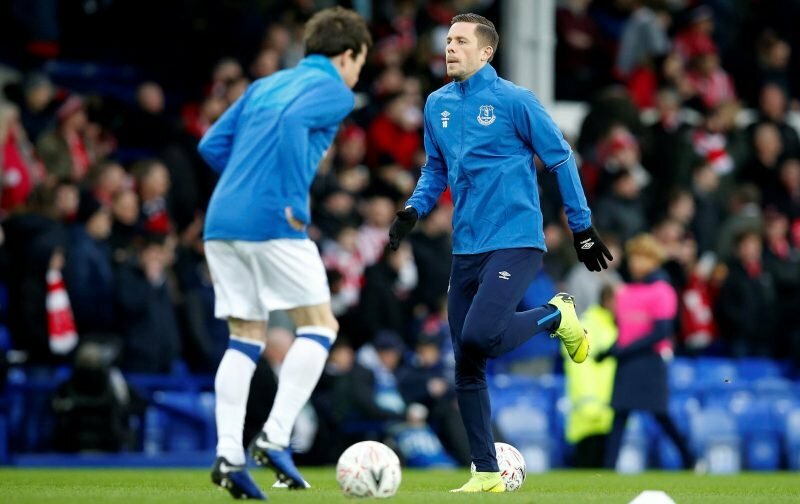 Everton put their name in the hat for the FA Cup fourth round after defeating League Two leaders Lincoln City on Saturday but the overall performance left a lot to be desired. The Toffees raced into a two-goal lead following efforts from Ademola Lookman and Bernard inside the opening 15 minutes but then largely stagnated with their display, allowing the minnows to put themselves back in the game when Michael Botswick pulled one back. Playmaker Gylfi Sigurdsson fell short of expectations once again, with the Iceland midfielder struggling over the course of recent matches having initially started the season in solid form – and it lead to some outlandish claims on social media. With Bernard enjoying the win over Lincoln and celebrating his first goal for the club, some believe the Brazilian should be handed a central berth in place of Sigurdsson – who they believe needs to be dropped, rested or even sold. Gylfi Sigurdsson does absolutely nothing for me. If Lukaku was constantly criticised for his overall contribution to a game, surely Gylfi falls into the same bracket? I’d honestly happily sell Sigurdsson tomorrow. I still have no clue what he actually does? Needs to take more responsibility Sigurdsson. Too happy to stand by instead of activity going and getting the ball to make things happen. Think he's a great player but needs to take hold of games more and dictate.